As adults, nothing replaces our responsibility to watch over our children. It does not matter if your child can already swim, or if they are wearing floaties, adult supervision is first and foremost. 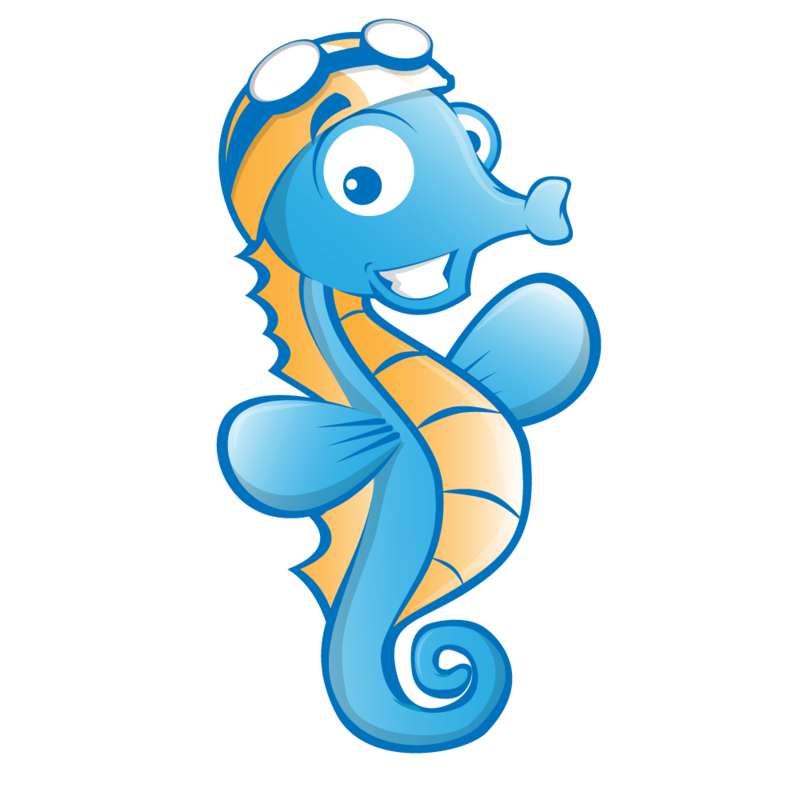 We love the PoolSafely.gov pledge promoting all parents to agree to designate a “Water Watcher” anytime they are around water. If someone other than yourself will be taking your children to the pool, please ensure that they understand the dangers of the water, as well as their responsibility for your children’s lives. Whether the “Water Watcher” on duty is a lifeguard, yourself, a grandparent, or a babysitter, they should never have any distractions, which could include phones, reading material, and even friendly conversations. It only takes seconds for your life to be flipped upside down, so it is important that the person in charge of supervising your child takes their “Water Watcher” job seriously. Giving your child the gift of swimming can save their lives! *Research has shown formal swim lessons reduce drowning by 88%. Many swim lessons focus on basic water acclimation for children under 3 years old. Because drowning is the leading cause of death in children ages 1 – 4 years, choosing the right program is vital. Children need to be given life-saving skills in case other drowning prevention layers fail them. Confidence and skill create a safe swimmer, so find a program with a gentle approach that builds confidence in your child, giving them a love for the water as well as the ability to save themselves in case of an aquatic accident. With drowning being the greatest danger to young children, choosing the right swim program is vital. Children develop at different rates, so it is important to know your child and what type of learning environment they need. Group-lesson format works for some ages and personalities, while others can be held back or left behind within a group. Private swim lessons allow customization to fit the individual child’s needs. Many swim lessons may focus on basic water acclimation until a child is 3 or 4 years old, while survival swim lessons can teach infants and toddlers to rescue themselves by rolling to their back if they were to fall into the water. Regardless of the lesson goals, your swim instructor should have a patient and gentle approach so that your child can not only save themselves, but also enjoy the water after they have gone through a swim lesson program. *Brenner et al. 2009. Association between swimming lessons and drowning in Childhood. Arch Pediatr Adolesc Med. Educate yourself, your children, and your friends and family about the importance of Drowning Prevention. Setting clear rules and boundaries upfront around situations involving water is key. Talk to your children about only swimming with adult supervision, what the numbers on the side of the pool mean, and to always walk slowly when on a pool deck. Make sure your pool and deck are clear of toys that could draw a toddler’s attention and tempt them to go near unattended water. Understand the appropriate times to use flotation devices (US Coast Guard approved only) in large bodies of water, such as ponds, lakes, or oceans. When at the pool, floaties and puddle jumpers create a false sense of security for everyone involved. Adults feel they do not need to supervise as closely and children begin to think they are safe swimming alone. This false sense of security has lead to drowning by children slipping out of floaties or puddle jumpers, or sneaking back to the pool later without floaties or supervision, thinking they can swim on their own. The pool is a great opportunity to swim with your children, giving them your full attention. Preventing your child from accessing water in the case they go unsupervised is imperative. According to the US Consumer Product Safety Commission, fences should be 4-sided and at least 4 feet high (though, 5 feet is preferable). Gates should be self-closing and self-latching. Alarms are available for pool surfaces, doors from house to pool, and gates entering a fenced pool; all designed to sound loudly if someone is entering the pool area unexpectedly. Spas should always be covered. Homes near ponds, lakes, or rivers should have fences surrounding the yard. All barriers help create a safe environment that discourages little ones from finding themselves in areas they should not be. We all hope that we would never have to use this skill on our child, or anyone for that matter. However, knowing how to administer CPR can be the difference between life and death. There are many stories where parents experienced the nightmare of drowning, but their preparation and willingness to learn CPR kept the drowning from becoming fatal. CPR courses not only teach the mechanics of resuscitation, but also help you understand how to respond in an emergency situation. Being able to maintain your poise and perform CPR can save lives. Together, these 5 steps give your child protection against drowning. Using one or two of these steps individually is not guaranteed to prevent tragedy, as drowning prevention is multi-layered and every step is important. We must use all measures available to keep our children safe. Supervision protects, but we can become distracted. Swim lessons save lives, but even strong swimmers have drowned. Parents have been educated, but yet not all follow through. Fences have been climbed and even CPR cannot bring life back to every drowning victim, so please put on the full Armor of Drowning Prevention. HOW CAN YOU BE A PART OF THE DROWNING PREVENTION MOVEMENT? Oklahoma Swim Academy has created a brochure based on the Armor of Drowning Prevention to pass out to schools, daycares, children’s activity centers, or even to families in your personal communities. Contact us through www.Oklahomaswim.com to request free brochure packages and be a part of this important movement along side of us! Credit goes to Ephesians 6 for the inspiration of this article. Some adversaries are too dangerous to not be fully prepared.